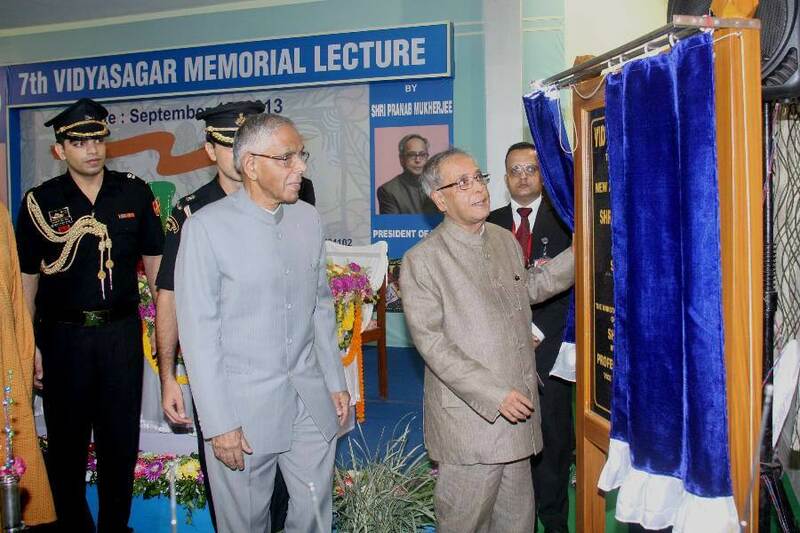 Vidyasagar University (VU) was started by Regional Education Association which was managed by Professor A.K. Gayen in the year 1981. The university has the objective of providing good education to the students in all the fields. The various programs like undergraduate, post graduate and research programs are offered in the university. The world class infrastructure provides an ambient atmosphere for the students’ to stimulate academic excellence. The lecturers of the university have both academic and industrial experience and help the students excel in their living standards. The university has links with various organizations and provides industrial exposure to the students to improve employability and entrepreneurship quality. The university has huge links with national and international organizations and provides placement for all the students. Mock interviews are conducted with the help of professionals in their fields to get trained about the interviews. FCG Software Services, U. S. Technology, Sutherland Global Services, Future First, Satyam, iFlex Solutions etc. are the top recruiters who hire the students. The university has 2 hostels for boys and girls separately within the campus which can accommodate about 307 girls and 302 boys. TV, internet connection, supply of journals and newspaper, yoga center etc. Is present in the hostel to maintain the health of the students. The overall fee for the hostel and mess is included along with the academic fee for each semester. Is there any possibility of MBA Admission 2018 - 20? Admission for Distance MBA will commence for the year 2018 is closed. Eligibility is being a graduation in any stream from a recognized university. Interested candidates can apply through online mode for admission. what is the date of admission/? Location of the college.. Total fees..? Write Your Reviews on "Vidyasagar University"
Are you Interested inVidyasagar University"? Please provide the following details. 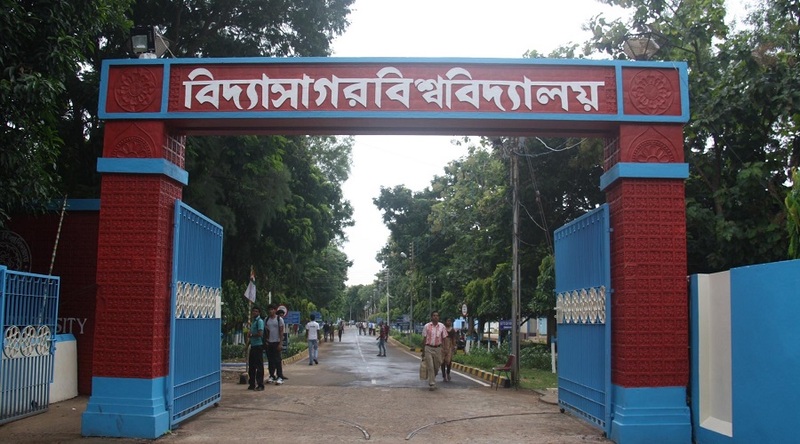 Ask Question on "Vidyasagar University"?